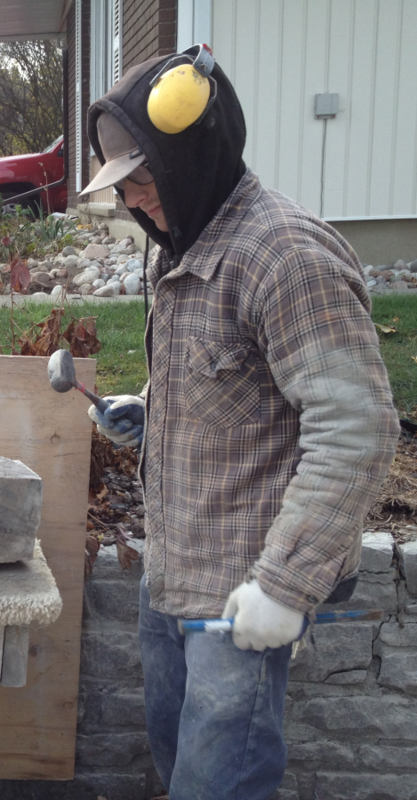 Ben Jensen has 10 years of experience as a mason. Because of his art background, he has a particular talent for mixing mortar colours and pigmenting bricks to match walls. When he’s not busy at Stonehenge, Ben is a local artist and married father of 3.